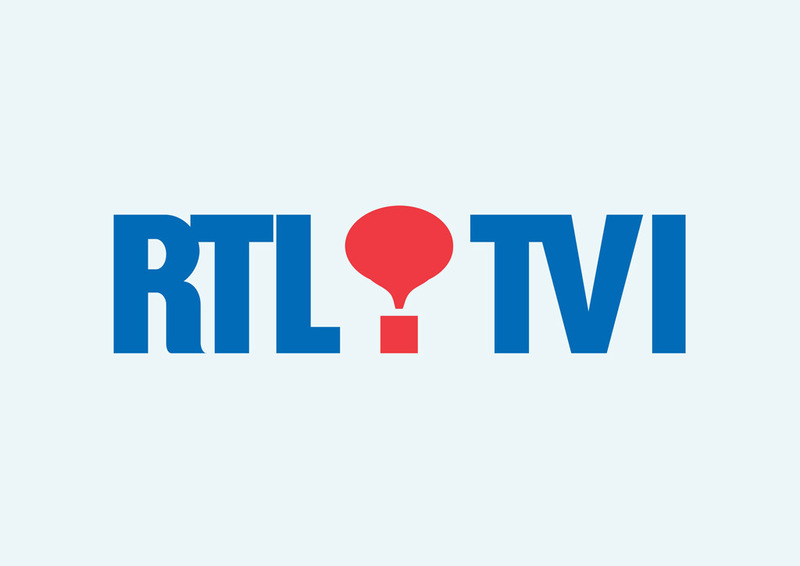 Download free RTL TVI vector logo in AI and EPS formats. RTL TVI is part of the RTL Group. The RTL Group is one of the largest television and radio production companies in Europe. The media group is based in Luxembourg. RTL Group has 32 radio stations and 45 television channels. Logo is the copyright of the respective owner.